Ajebbutter22‘s much awaited album, “What Happens In Lagos” is officially out. The singer had officially released the official album art sometime back without a tracklist. 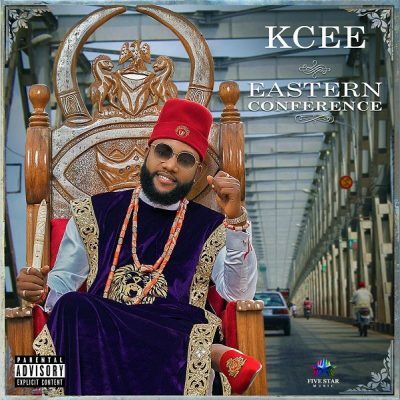 However, the album boasts of 13 tracks with one bonus track and also features the likes of Odunsi, Maleek Berry, Falz, M.I, and Mystro. The Ghana Bounce crooner had taken to his twitter handle to announce the release of his album saying; ALBUM OUT NOW EVERYWHERE! Stream the life out of it!